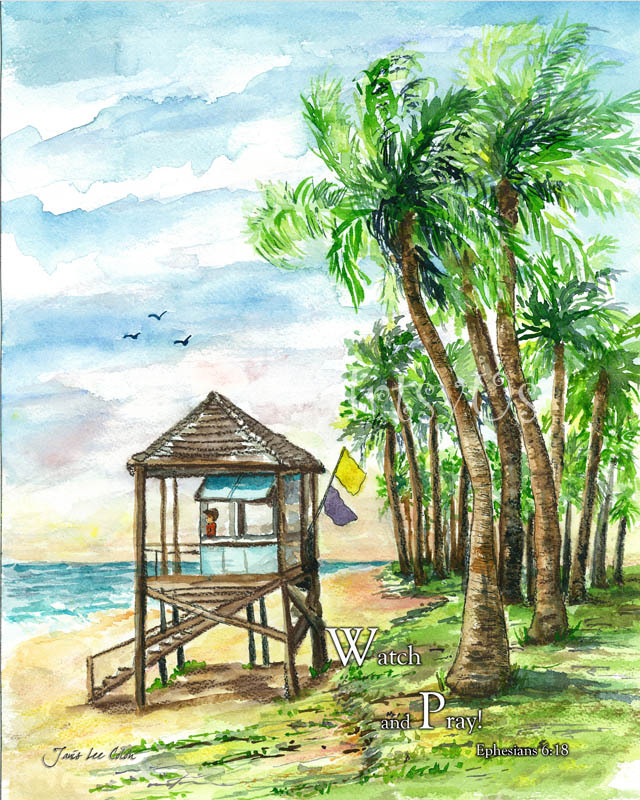 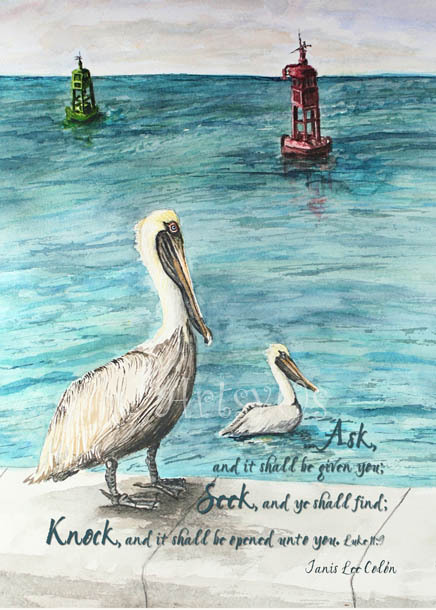 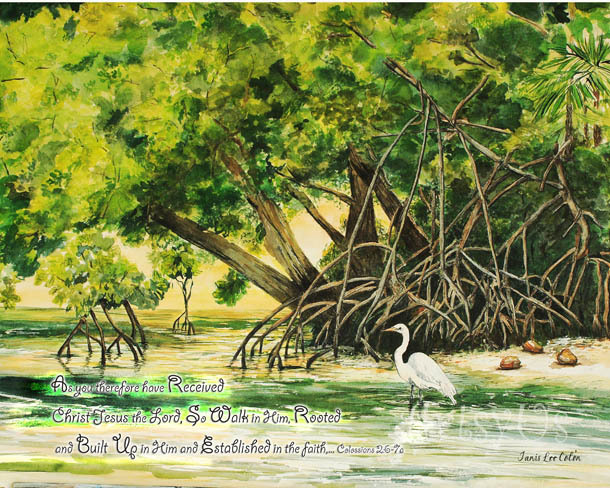 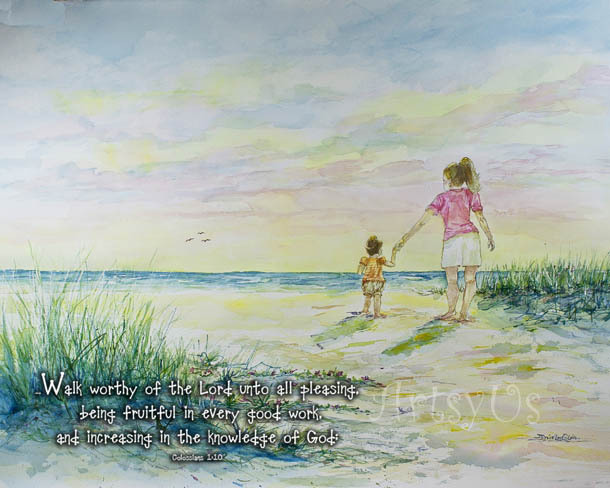 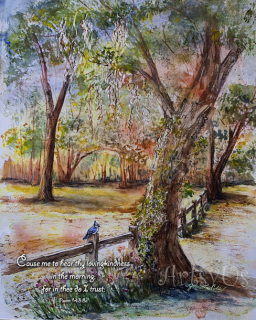 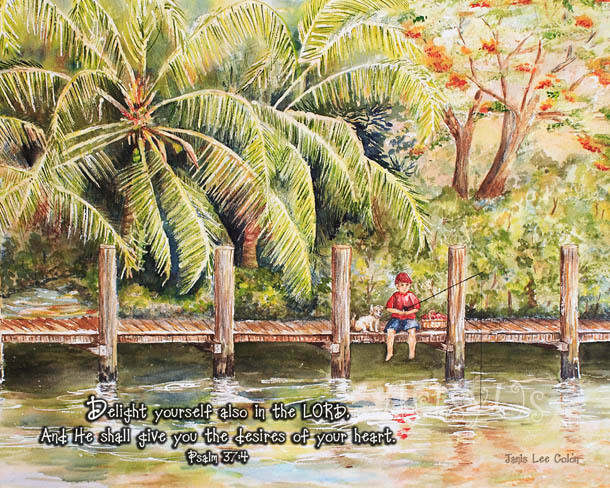 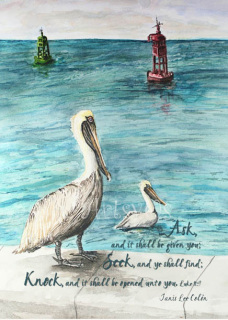 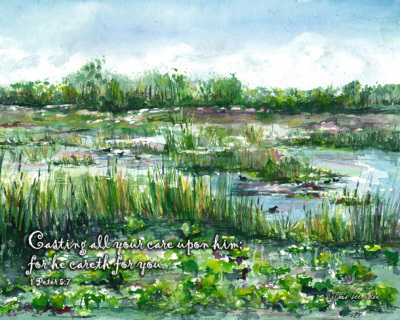 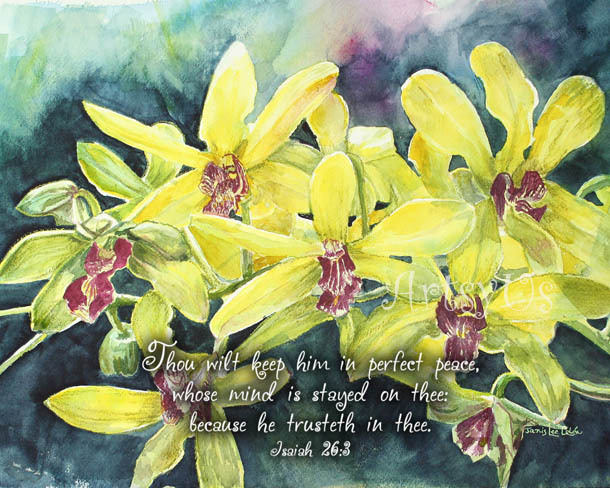 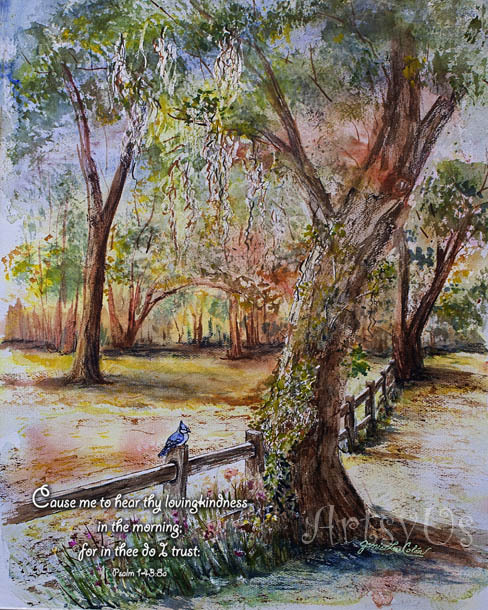 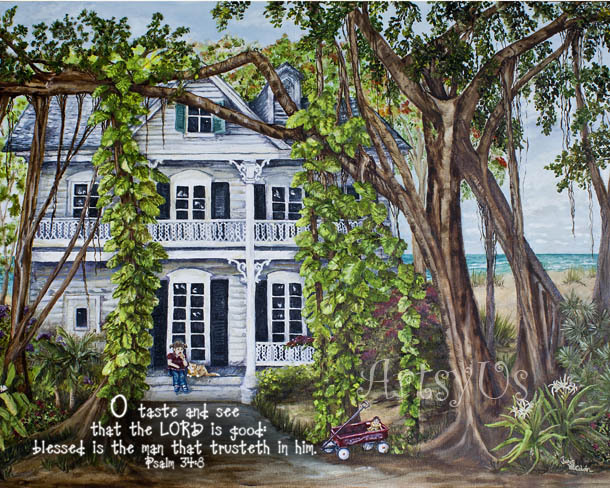 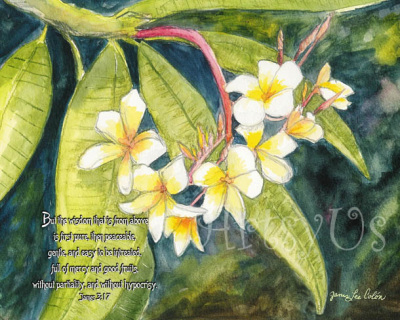 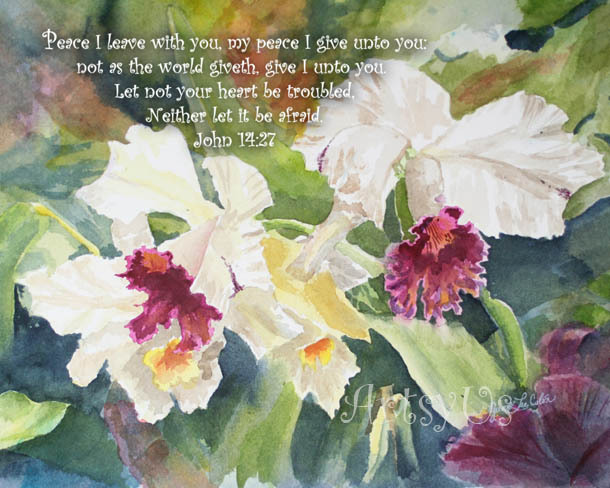 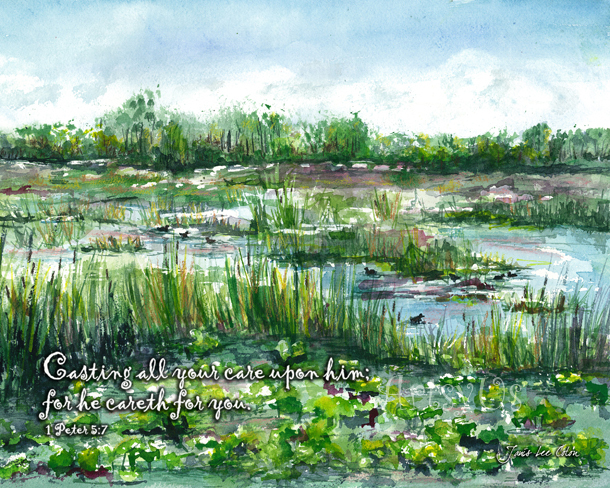 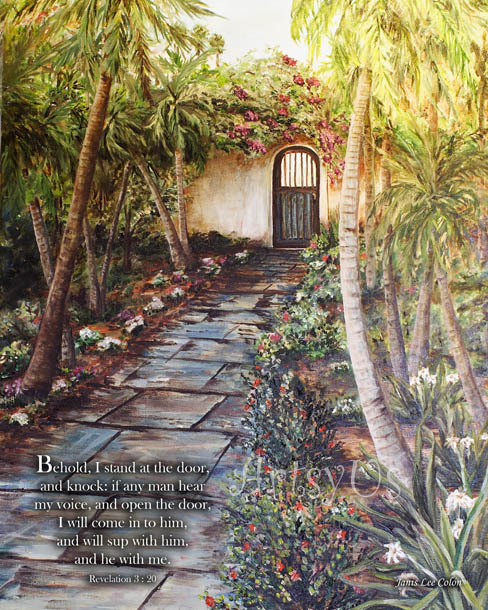 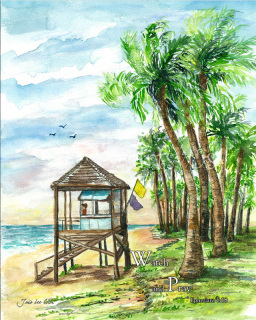 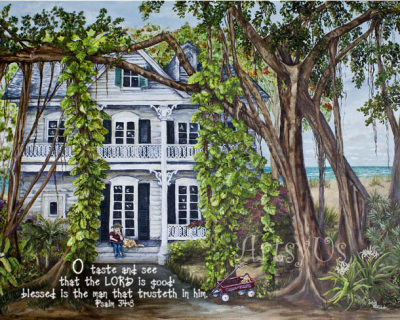 All Pictures are 8x10 prints of Janis Lee Colon's artwork with scripture verse. 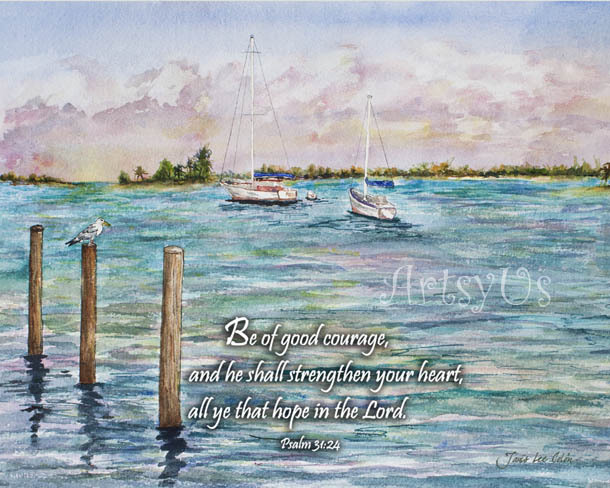 They are all matted with white mats (outer edge- 11x14) and inserted in a clear plastic sleeve. 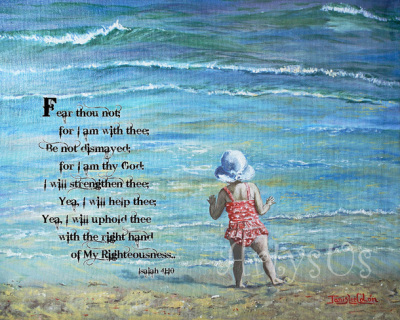 "Watch ye, sand fast in the faith, quit you like men, be strong."